On Thursday we was invited to the Smiggle store opening in the Bullring. Smiggle, the world’s hottest stationery brand, was born in 2003. The ultimate creators of colourful, fun, fashion-forward stationery. The first Smiggle store opened in Melbourne, Australia and word spread fast about the bright pens, notebooks and gadgets that filled a tiny, but very special place. The concept took off and the company soon hit 20 stores, where it caught the eye of the Just Group - Australasia's most exciting fashion & apparel retailer. Smiggle joined the Just Group in August 2007 and has not looked back since! 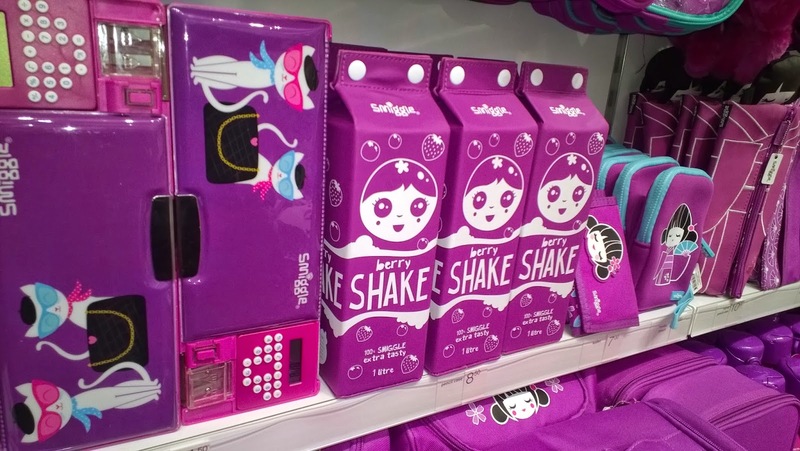 In 2008 Smiggle jumped the seas and opened its first international store in New Zealand. 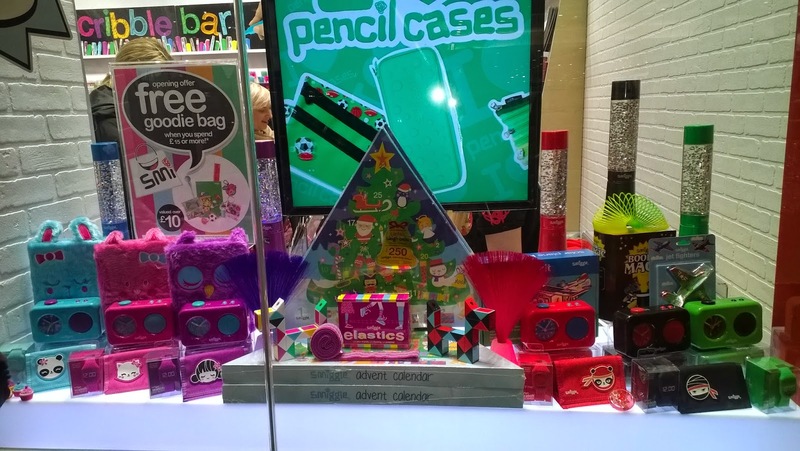 In 2011 Smiggle expanded into Singapore, and in 2014 Smiggle opened its doors in the UK! It's all part of the grand plan to be the world's most exciting and famous stationery brand. The store itself it like stepping back to my childhood, scented pencils and erasers. 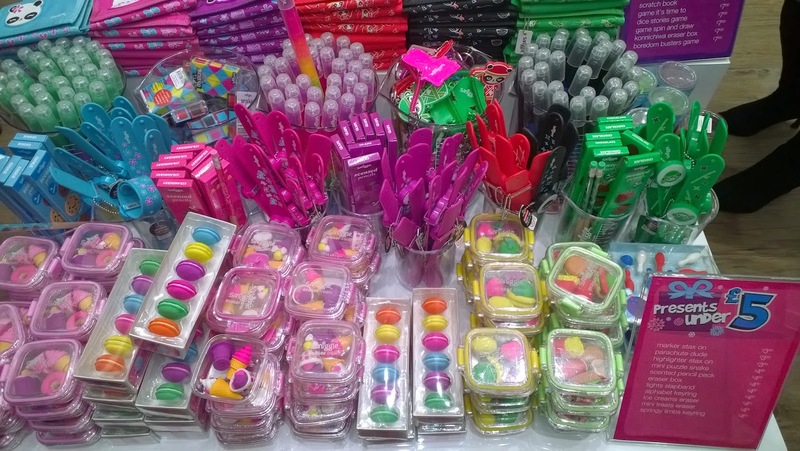 I remember collecting scented pencils and quirky erasers when I was at school. In store are lots of bright and eye catching stationery which is perfect for getting children interested in making there mark. On display are testers of everything where you can have a play, poke or even draw to test the item out. Its totally full to he brim with fun and quirky items. The packing is brilliant and we loved the little characters. Staff are extremely friendly and there to help you with any questions you might have. It'll be the best countdown to Christmas ever with the 2014 Smiggle Advent Calendar! With limited edition smiggle goodies find a new surprise every day. Filled with 25 non edible stationary treats. We really can't to open this on the 1st December. With 4 different scents to choose from there pencils are updated to create a stronger and longer lasting scent, strawberry (pink), cookie (blue), purple (grape and chocolate (green). The pencils do really have strong scent of chocolate, and with four in pack perfect for keeping children entertained with there homework. Say Konnichiwa to this fun wallet with Konnichiwa graphic. Made of 600d material with silicone character badge. Tri fold velcro wallet with outer zip coin compartment and large inner zip compartment. Comes with 5 card slots and ID card slot. With six different colours and designs, perfect for young ones to keep there pocket money safe. I loved his little set, its perfect to pop in a bag to take on the go. 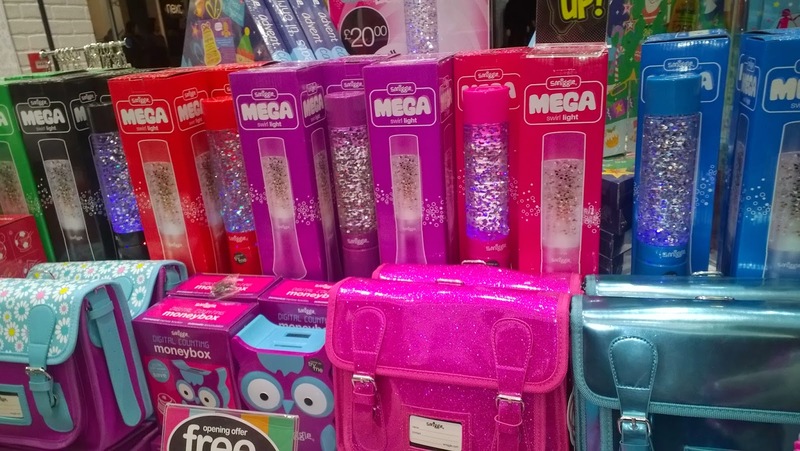 It includes a mix of gel, glitter, neon and pastel mini mixed Smiggle pens,all tucked nicely away in a carry case. Again they are scented so it give that edge. Medium hard top pencil case with embossed hearts design! Lined with felt and containing space for pens and pencils and 2 mesh pockets. Comes in three different colours and is great for transporting all the essentials, keeping them safe and secure when on the go. 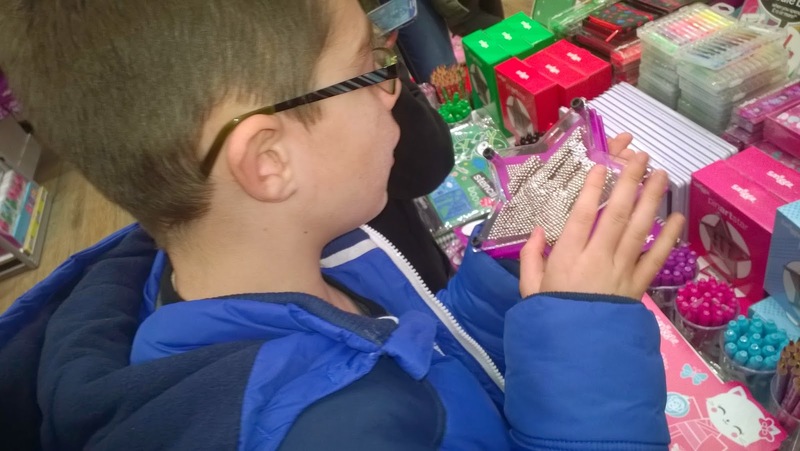 What I loved about Smiggle is the use of so many senses, the smell, touch and look of just simple everyday items, but bringing that excitement and exploring back in to creative play too. 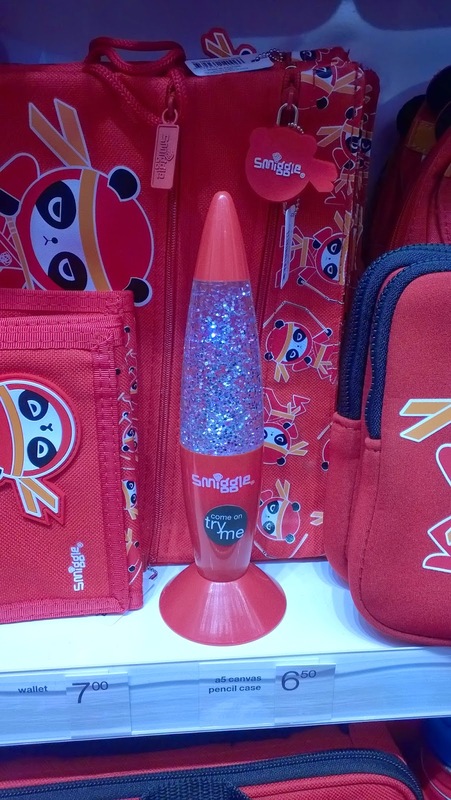 I already have my eye on some stocking fillers. Thanks to Smiggle for the invite to the new store we had a blast.